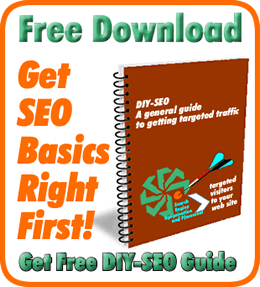 It used to be a fairly accurate statement to say that SEO was a finite task. You executed some keywords, meta-data, and a few tricks of the trade, and then focused on your site’s products and services. Rankings fluctuated, but usually not erratically. and rightly concluded that SEO has and is changing but tended to suggest that some of the traditional and well tried techniques used were being downgraded and less important than Social Media. It emphasised the importance of both great content and social media engagement. I agree that great content is critical but it always has been as evidenced by the old adage that “Content is King”. Nothing has changed as far as content is concerned. 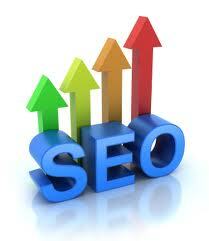 Interesting, informative and well written content has always been at the root of effective seo. I do, however, disagree that by simply engaging in the use of social media channels you can forget about keywords whether short- or long-tail keywords or dismiss any benefits to be gleaned from good and relevant backlinks. Social media is just another medium available in ensuring your already ‘good’ content achieves the widest visibility with the objective of encouraging readers to both engage with it but also to drive them to your website. You have no real control over their actions or behaviour on any social media other than ‘inviting’ them to clickthrough to your site where you have full control and where the real process of conversion from visitor to customer can only take place. The benefit of social media is that it extends the opportunity site owners have to get their content seen other than simply by search alone. It’s true ‘the game has massively changed’ but social media is not the panacea you can employ as an alternative to fooling your ‘way into top search engine rankings by employing a few tried and true tricks’. Tricking or attempting to fool the search engines never did work and all the recent Google algorithmic changes and updates are testament to that view and a result of it.